Not only can we cater for more popular repairs such as servicing, tyre services and brake & clutch services, we can also perform maintenance and repairs for many of the other vehicle systems across a diverse range of vehicles and repair categories including air conditioning servicing, exhaust repairs, wheel and car suspension checks. 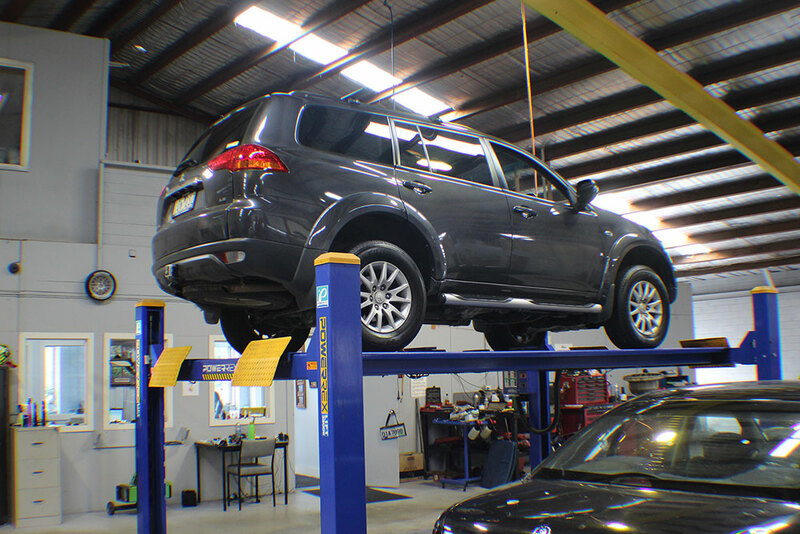 Our large workshop caters for all sized vehicles, large and small, and we're close to the Frankston shopping centre. 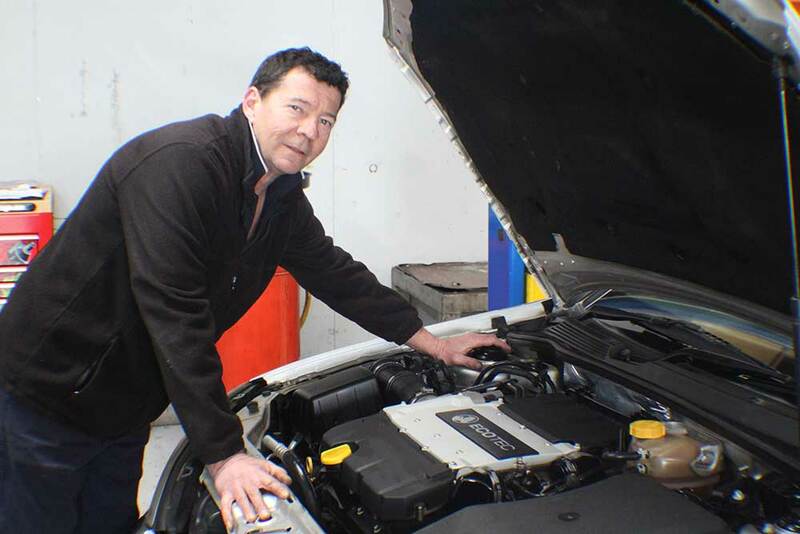 Our highly trained mechanics Melbourne, delivers services of premium quality. With your car mechanical repairs done at Beachside Automotive Services, we can assure you a smooth drive and quality servicing. All mechanical repairs provided by our expert mechanics Frankston are available at affordable rates. Our mechanical repairs come with 12 months guarantee for parts and labor to ensure that you make a smart investment.